These sunglasses bring you the Brazilian spirit with surprising colors combinations, great for wearing from sandy beaches to urban centers. The iconic rubber finishing combined with high resistance ensures a perfect comfort and it adapts perfectly to the lifestyle of Havaianas lovers! 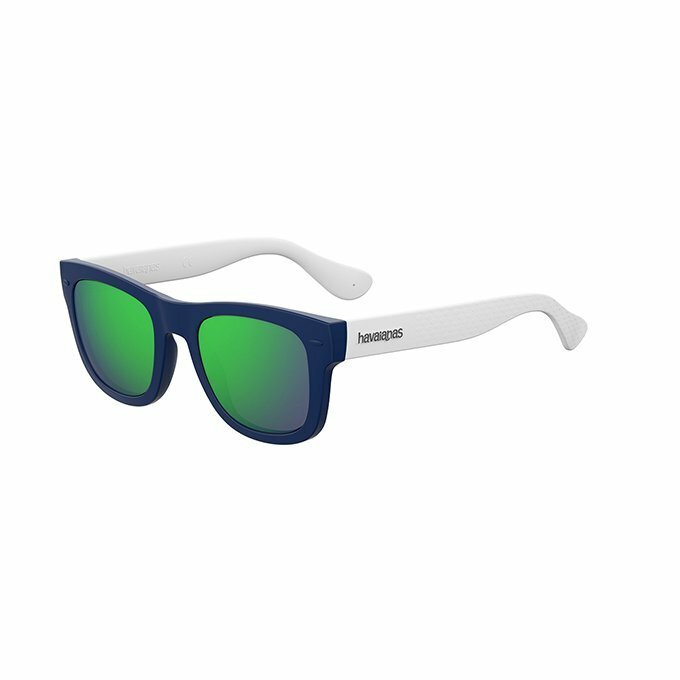 PARATY sunglasses, named from the famous Brasilian beach destination, will be the perfect accessory for a relaxed look.